Get quality service provided by trained and skilled automotive technicians who are ASE certified. 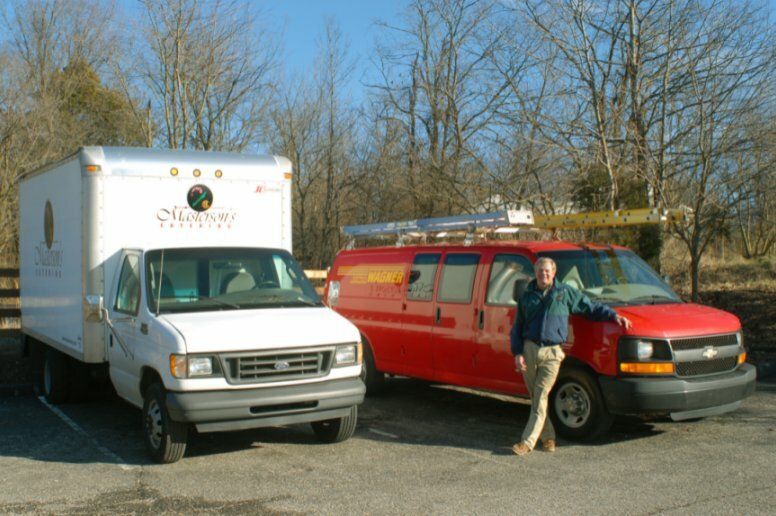 Need reliable Fleet maintenance the first time? Our clients rely on us for quick turn-around and one stop maintenance. 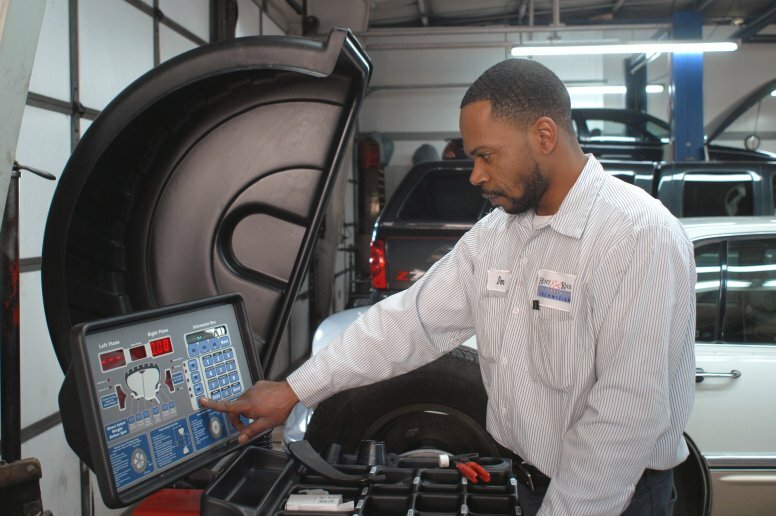 Get quality service provided by trained and skilled automotive technicians. Have your vehicle repaired to the highest automotive standards available. Fleet maintenance and repair services by ASE certified technicians. Corvettes are a specialty. If you want quality and top notch auto repair come see us at Hunt & Knight and experience the service our valuable customers have enjoyed for over a quarter of a century. Call us at tel: (502) 267-5160 or request an appointment online.